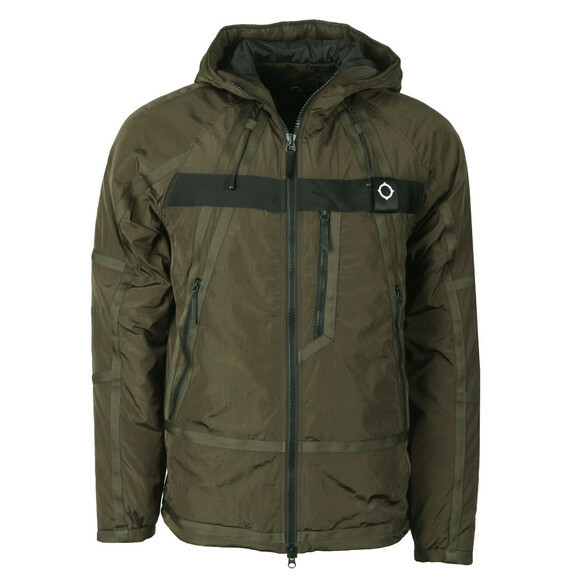 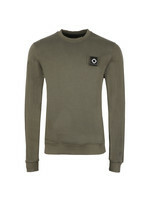 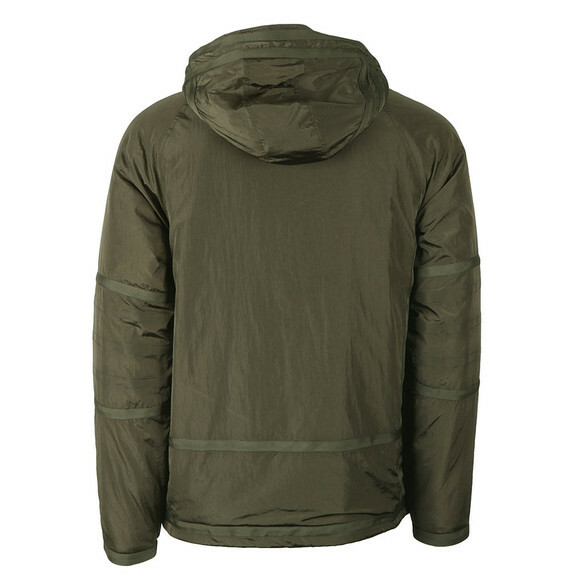 Ma.Strum Compression Jacket in Dark Khaki. 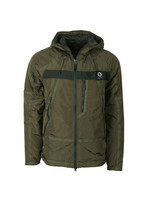 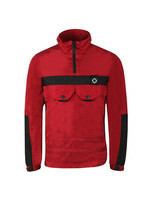 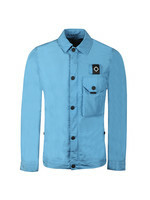 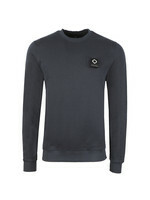 Ma.Strum add the compression jacket to this their range of technical jackets for this season. 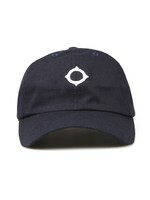 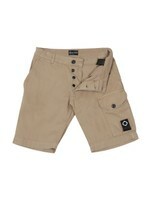 Made from a lightweight nylon with polyester padding and given a shiny finish. 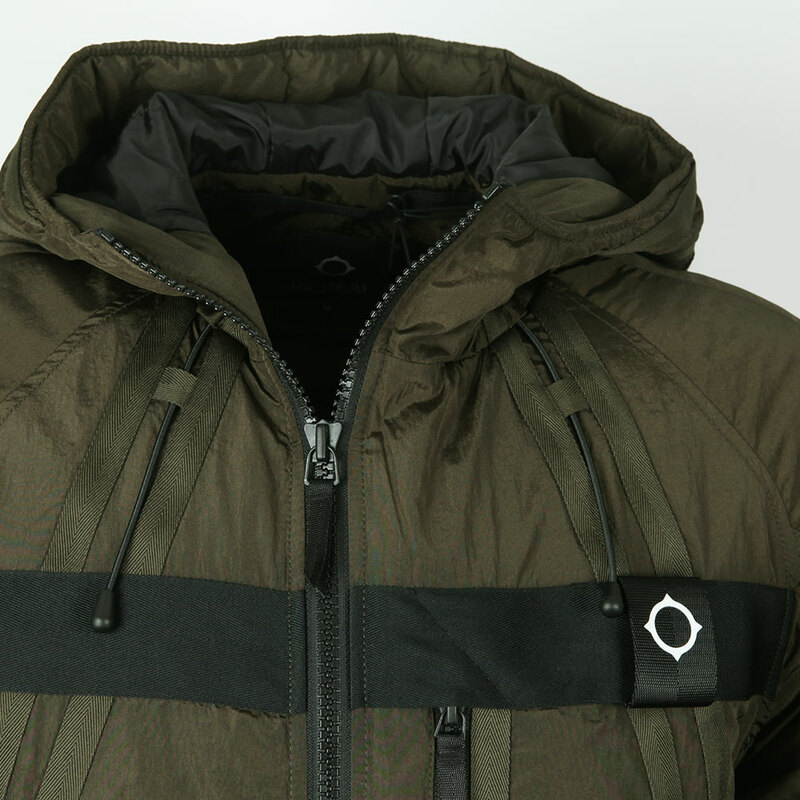 Webbing detailing covers the jacket and carries Ma.Strum's crosshairs logo. 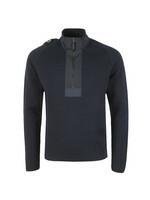 Zip pockets are added on the chest and waist.